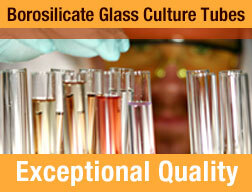 Globe Scientific offers 2 lines of high-quality ice buckets. 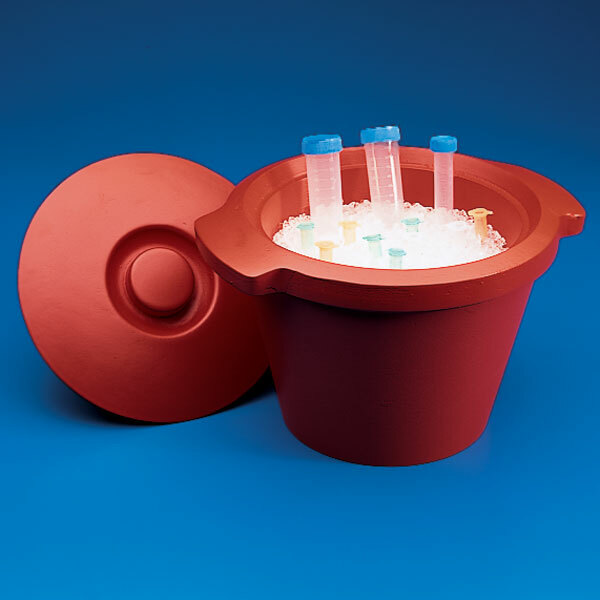 Produced from polyurethane foam, both the octagonal and round ice buckets are suitable for use with ice, dry ice and salt solutions. 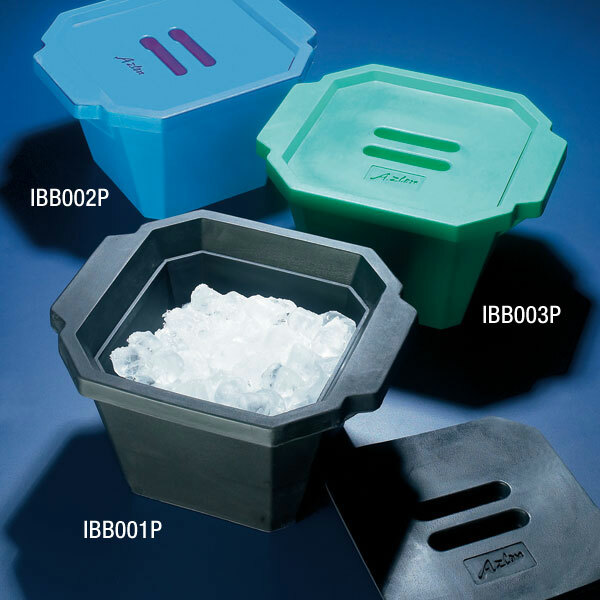 The 4.5 liter capacity ice buckets can be filled with 4 liters of solution and still close properly.